Welcome to Episode 78 of HubShots! #8: What percent of clicks on Google search results go to image blocks? Images are one of the big shockers of this report overall (more on that later). While MozCast has image blocks in ~11% of Google results, Jumpshot’s data shows images earn 3% of all Google search clicks. Action item: If you’re wondering why your perfectly optimized image isn’t ranking as well in Google Images as you hoped, we’ve got strong suspicions and some case studies suggesting it might be because your visual doesn’t draw the eye and the click the way others do. 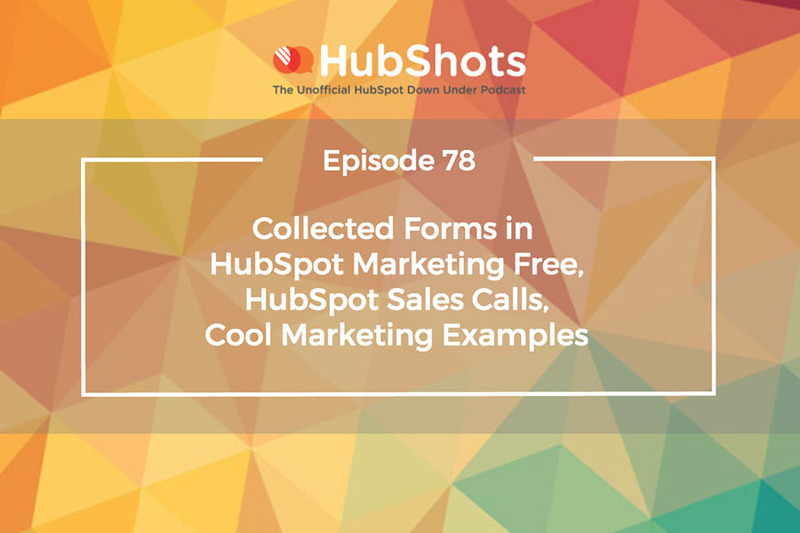 Even if your web site currently has other forms on it, the HubSpot Collected Forms can ‘listen’ for form submits and record them. Natively supports sending to MailChimp for sending follow up emails. You can also use Zapier to push contacts into other platforms. 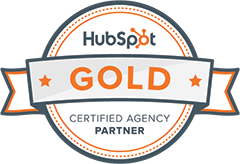 The HubSpot app is a great way to use it however you do not get the option to add the call disposition / outcome! So be aware of that. I wonder if HubSpot will buy Drift? Consider how the quantity of attention is going to grow over the next few years, and how you can ‘follow the attention’. Show them that when sales and marketing teams align what the possible results are? Get them to visit and talk to organisational heads that have implemented inbound marketing. Observe and document how they buy and communicate with others and highlight to them the similarities of their behaviour with buyers they are looking for. 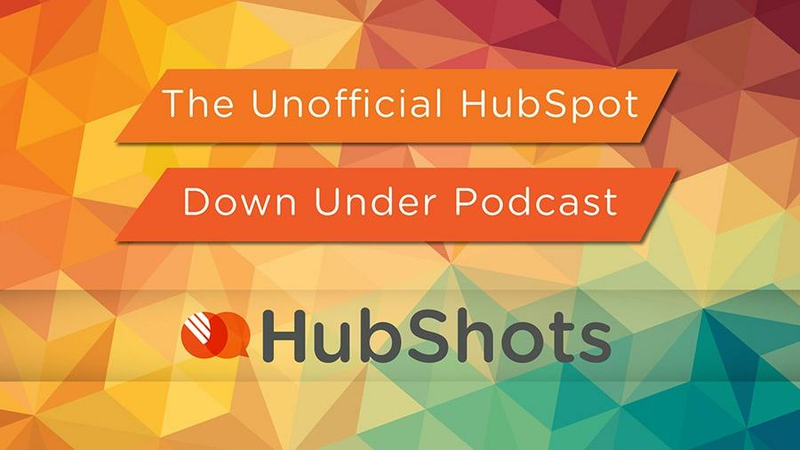 Show the HubSpot timeline for the journey of a prospective customer. Show them path length interactions in GA so they can see how people convert. Reflection from a previous top 10 about sending an item minus the controls! From one of our customers: your concept of sending an R/C item without the control seemed like a good one to me. But now, as I stand on the other side of that proposition, I fundamentally disagree. ? Insight: your best posts and pages will each rank for possibly hundreds of long tail terms… consider how you optimise your web pages.